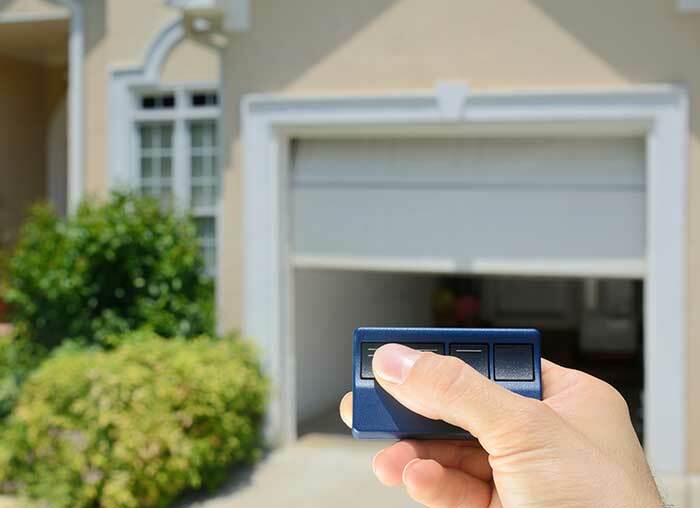 At The Overhead Door Company of Lexington, we handle garage doors every day. Whether it's an emergency service call or the installation of a new custom door, we've been covering it for over 50 years in Lexington. Over the course of 2018, we had another exciting year getting to know new customers and reuniting with old ones. We take pride in the fact that families count on us and come back to us again and again over the years. The calls we get for garage door repair are often the way we first meet new customers. After that, they know who to call when it comes time to replace their old garage door with a new one. We love the unexpected excitement customers feel when they see just how cool and innovative the new garage door models are. Garage doors can be a real asset to your home's value (and overall insulation). We're here when you need us, just like we've always been. And when it's time to upgrade your door, we have the most premier selection in town. And our professional installation team will ensure that your door looks and functions just as it should. Happy 2019 from all of us at The Overhead Door Company of Lexington!